- Game Organization: we have a variety of awesome, ridiculously fun games! Event Staff Members will travel to your location (travel fees may apply). 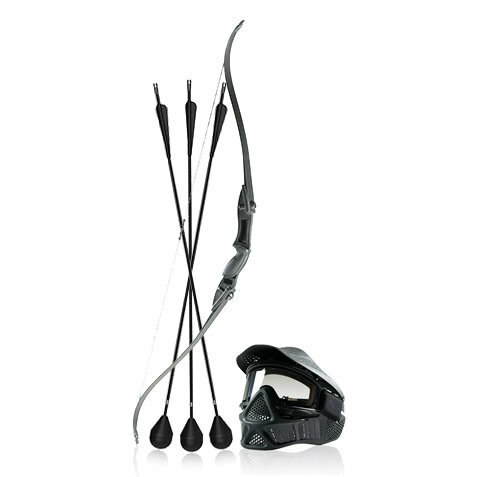 The Event staff will set up all of the equipment needed to play Combat Archery Tag. They will stay for the duration of your rental to referee all of the games. Once the party is over, they will pack up and bring everything back. All you have to do is show up ready to play.